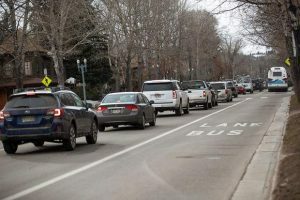 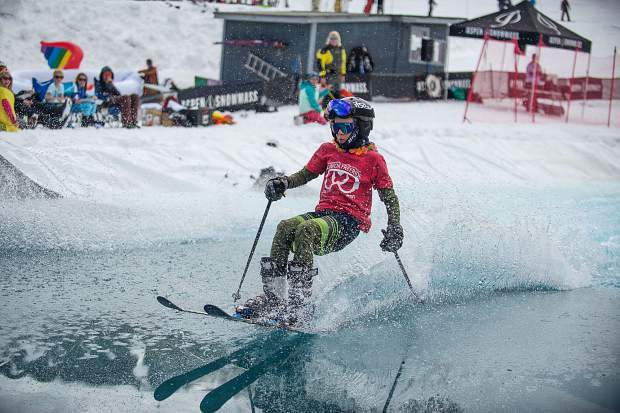 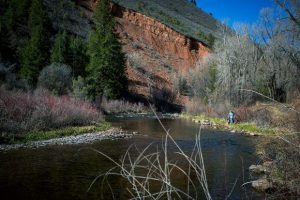 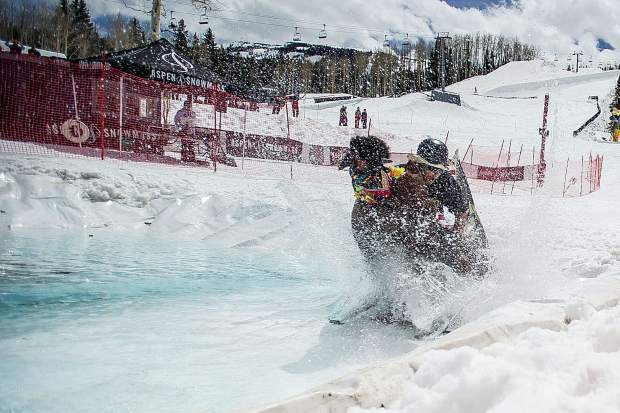 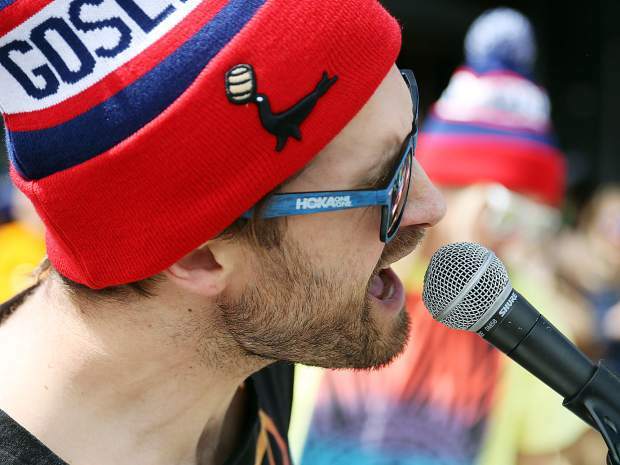 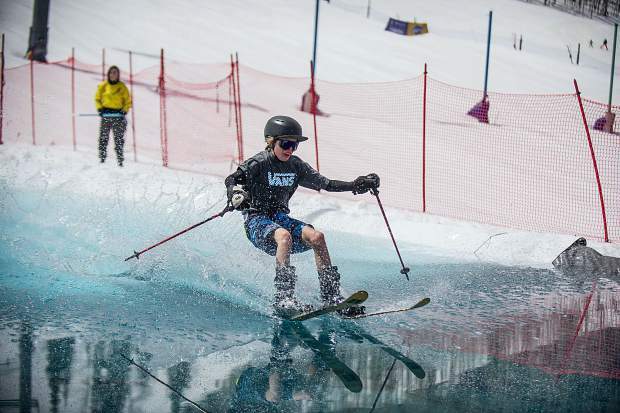 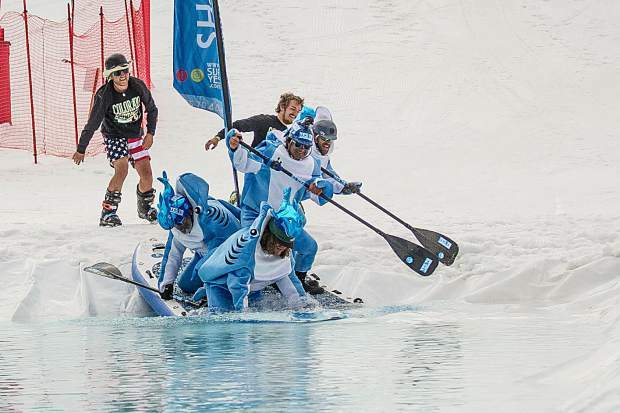 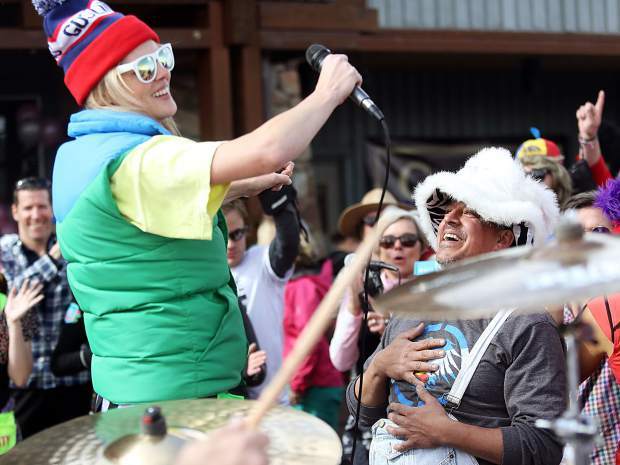 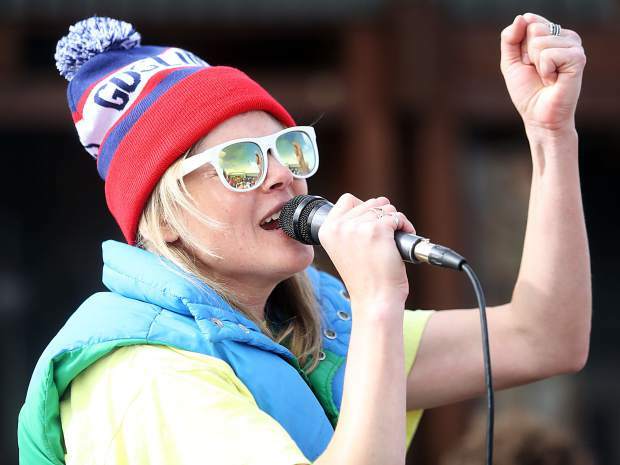 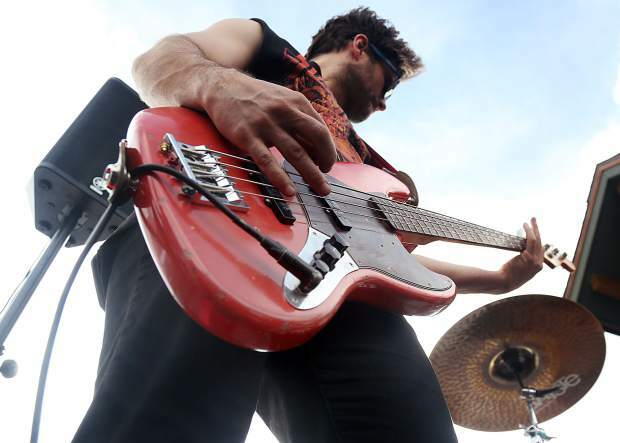 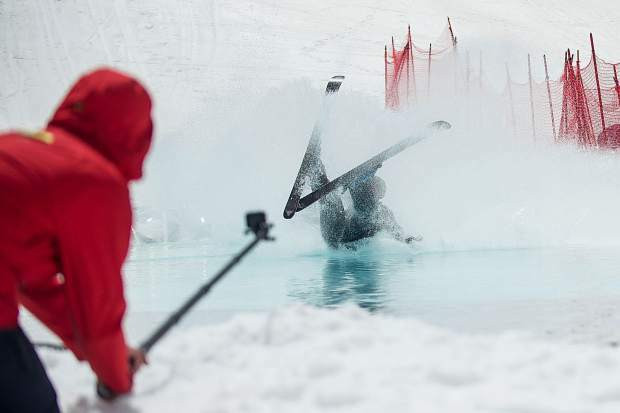 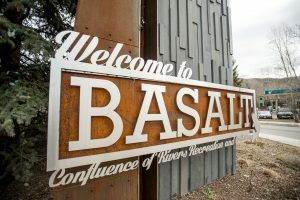 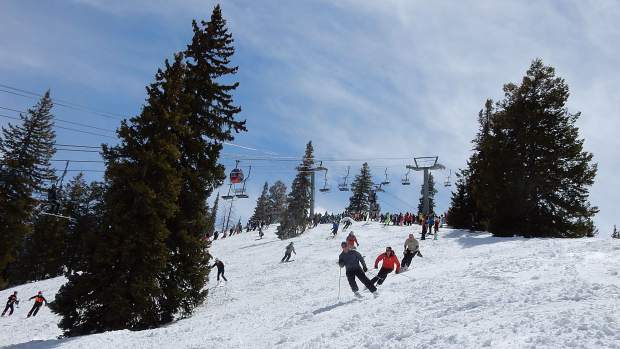 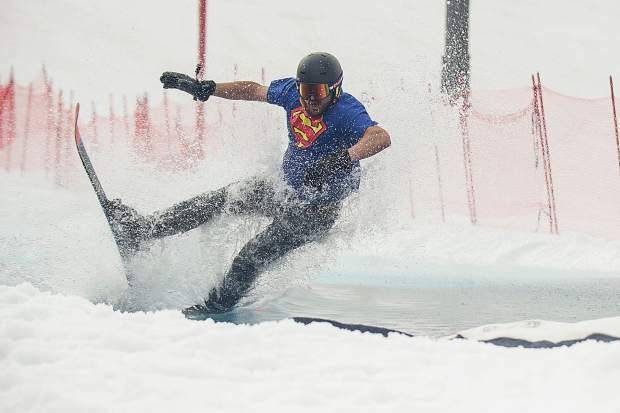 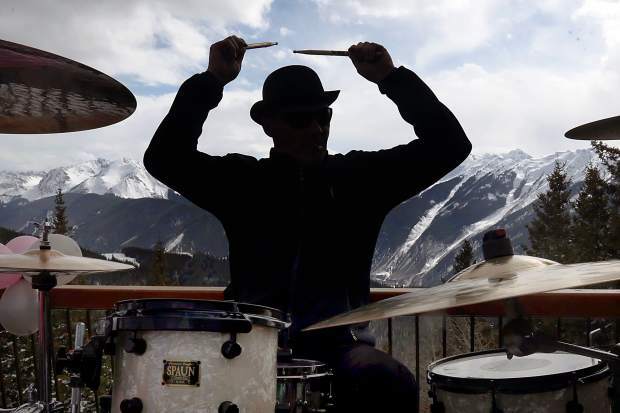 Lions and tigers and bears prowled Aspen Mountain on Sunday, some girls were rocking bikinis, some guys were wearing gruesome cutoffs and a lot of people were wearing neon-colored, throwback one-piece ski suits. 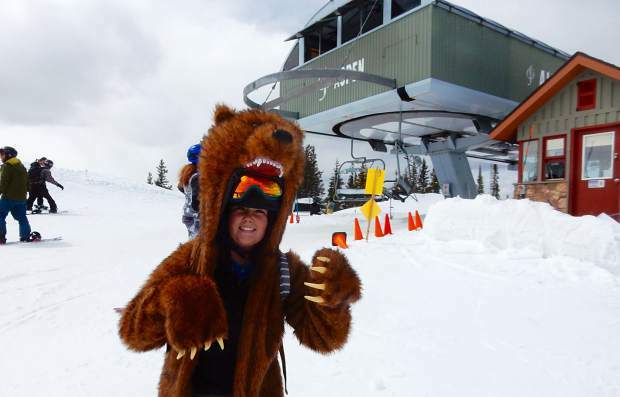 Julia Lee, who is working her first season at Aspen Snowmass, ripped it up at Aspen Mountain sporting a bear outfit featuring long, fake front claws. 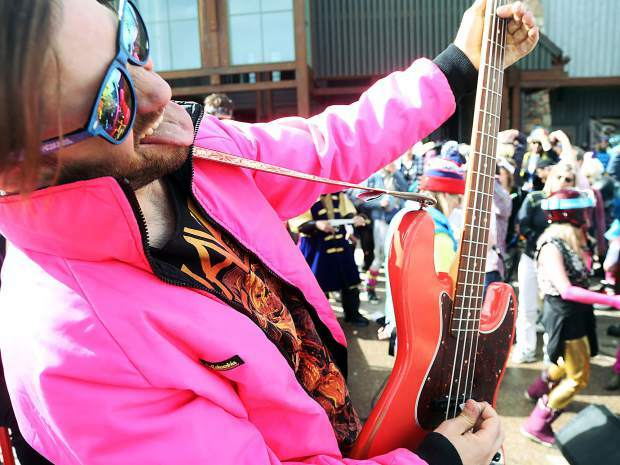 The coat didn’t have the beer-soaked, mangy look of a veteran costume even though Lee wore it for the closing at Aspen Highlands last weekend. 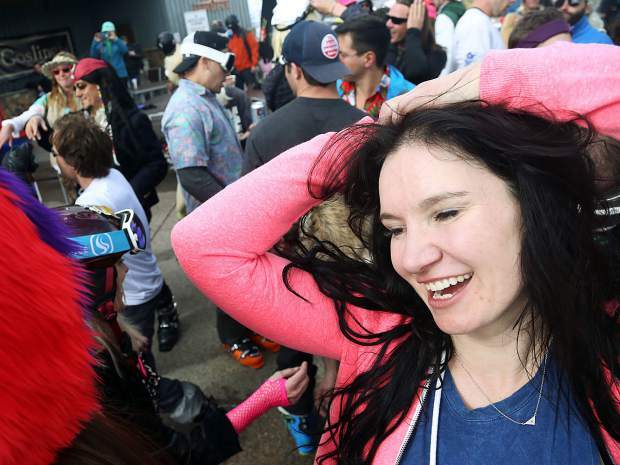 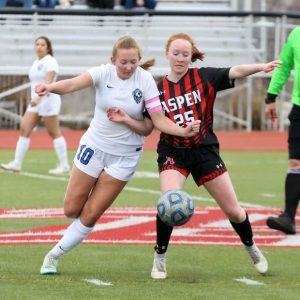 She was wearing it on the Ajax Express lift at Aspen Mountain as closing day dwindled down. 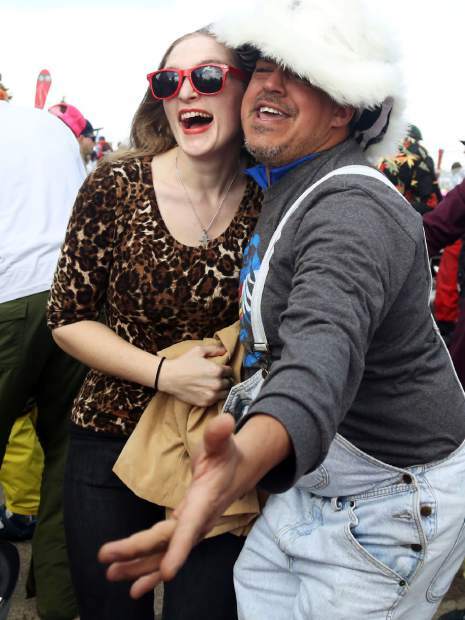 She planned to get her money’s worth by wearing it to the employee party at Snowmass today. 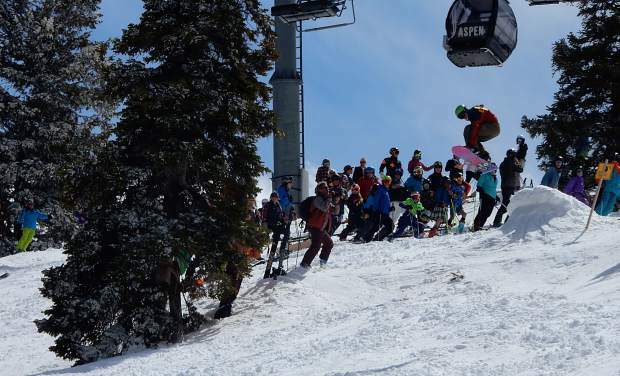 Some skiers and snowboarders performed acrobatics off Boyd’s Bump — a jump built on the ridge — to the “oohs” and “aahs” of the assembled crowd. 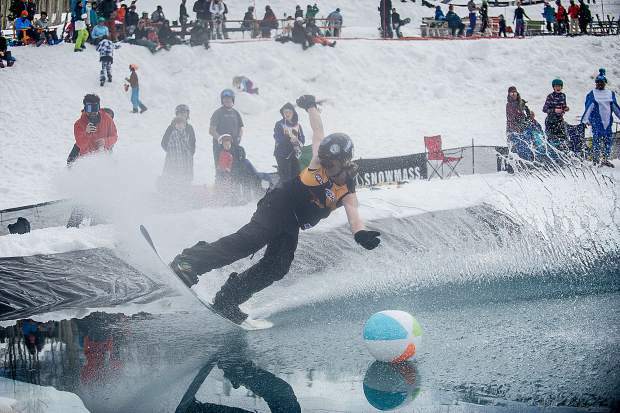 A handful of folks performing stunts hit the ground in spectacular blowout crashes. 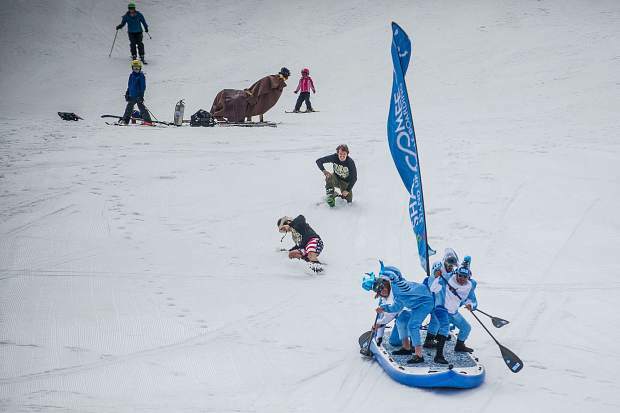 Skiers and snowboarders made en masse descents in a couple of waves and were led through Bingo Slot by ski patrol. 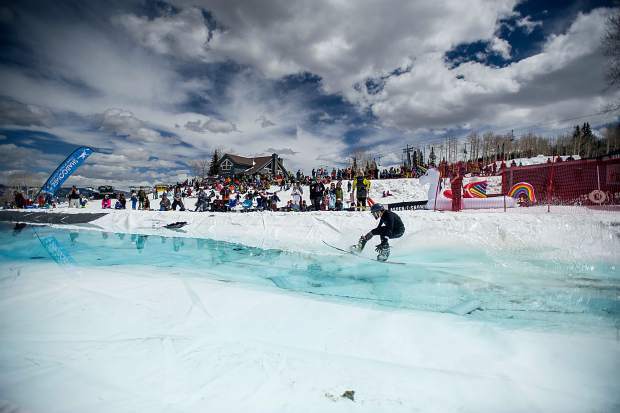 “I’ve learned we can’t control the weather, so you make the best of it,” King said.